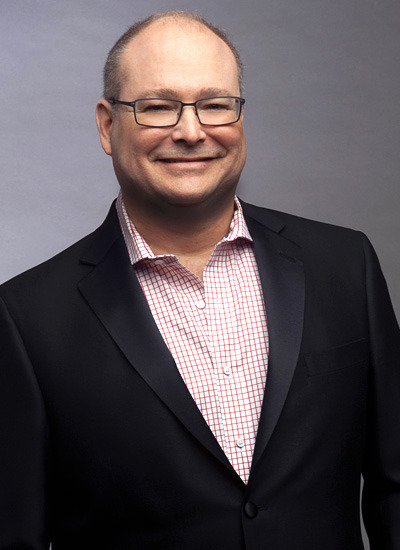 Stuart Chafetz is the newly appointed Principal Pops Conductor of the Columbus Symphony. Chafetz, a conductor celebrated for his dynamic and engaging podium presence, is increasingly in demand with orchestras across the continent and this season Chafetz will be on the podium in Detroit, Houston, Milwaukee, Naples, Philly Pops, Pittsburgh, Seattle and Vancouver. He enjoys a special relationship with The Phoenix Symphony where he leads multiple programs annually. He’s had the privilege to work with renowned artists including Chris Botti, 2 Cellos, Hanson, Rick Springfield, Michael Bolton, America, Little River Band, Brian McKnight, Roberta Flack, George Benson, Richard Chamberlain, The Chieftains, Jennifer Holliday, John Denver, Marvin Hamlisch, Thomas Hampson, Wynonna Judd, Jim Nabors, Randy Newman, Jon Kimura Parker and Bernadette Peters. He previously held posts as resident conductor of the Milwaukee Symphony Orchestra and associate conductor of the Louisville Orchestra. As principal timpanist of the Honolulu Symphony for twenty years, Chafetz would also conduct the annual Nutcracker performances with Ballet Hawaii and principals from the American Ballet Theatre. It was during that time that Chafetz led numerous concerts with the Maui Symphony and Pops. He's led numerous Spring Ballet productions at the world-renowned Jacobs School of Music at Indiana University. In the summers, Chafetz spends his time at the Chautauqua Institution, where he conducts the annual Fourth of July and Opera Pops concerts with the Chautauqua Symphony Orchestra in addition to his role as that orchestra’s timpanist. When not on the podium, Chafetz makes his home near San Francisco, CA, with his wife Ann Krinitsky. 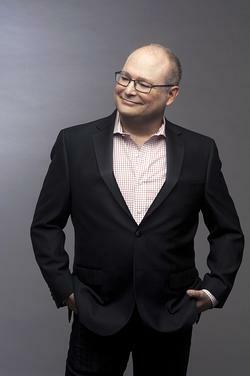 Chafetz holds a bachelor’s degree in music performance from the College-Conservatory of Music at the University of Cincinnati and a master’s from the Eastman School of Music.